There were those who had their doubts when it was announced that The Star were putting indie bands on in their new venue in the middle of the gaming floor – but those doubters have had to concede that Rock Lily has carved a niche in the Sydney scene, especially in terms of having a venue in the Glebe/Pyrmont area, which remains oddly underrepresented when it comes to live rooms. Plus they somehow manage to book big internationals, too. 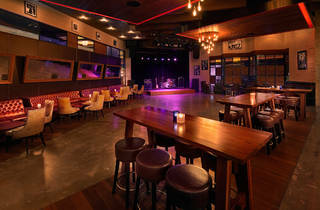 This intimate, 200-capacity bar openied in April 2011, boasting regular live music and the biggest selection of whiskey and tequila in Australia, with 120 of the most sought-after tequilas available. Rock Lily is the only place in Australia you can find many of them. With such an extensive tequila menu, naturally Margaritas take front row on the drinks menu. Their signature drink is a traditional '30s-style Margarita with Grand Marnier, shaken, frozen or stirred with whatever tequila you choose. 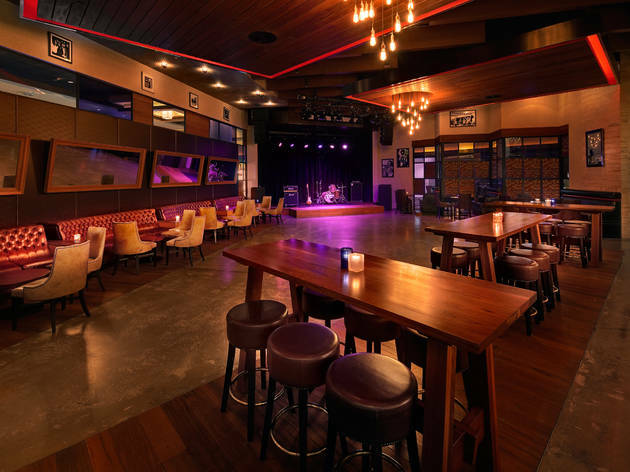 And it's not just about music: Rock Lily hosts free monthly stand-up night Rock with Laughter. Mon 6pm-midnight; Tue 4pm-midnight; Wed & Thu noon-midnight; Fri & Sun noon-3am; Sat noon-5am.